C&R Racing Aftermarket Radiator - Dezod Motorsports Inc - Home of the automotive performance enthusiast since 2002. 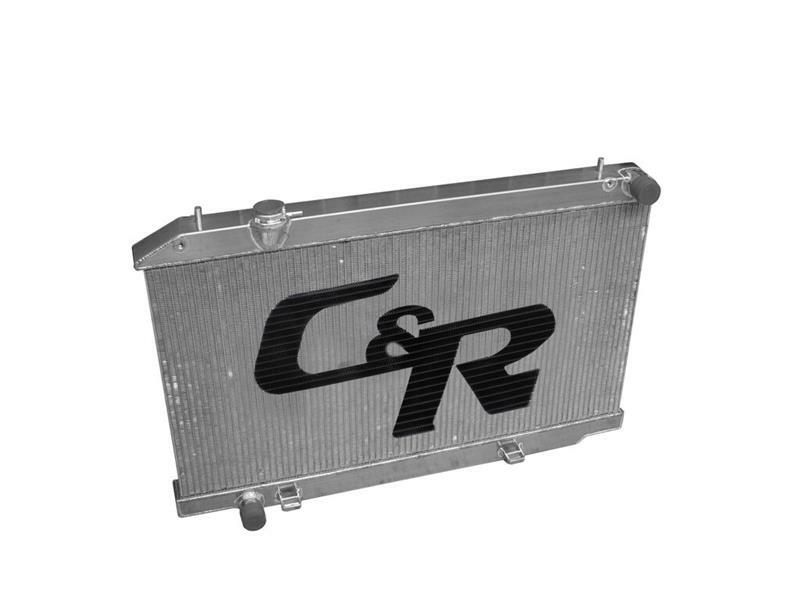 C&R OE Fit Aftermarket Radiators are Made in the USA using the latest aluminum core designs and manufacturing techniques for optimum cooling. They are built by the finest metal fabricators & welders in the industry and most are OE. Applications that use the factory cradle mounts come with our exclusive Custom Soft Mounting System which holds the radiator in place yet allows for thermal expansion. It comes with the custom upper bracket and mounting hardware. No holes to drill – as it bolts to the stock core support.